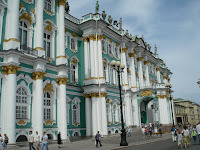 The Hermitage is one of the world's largest museums. 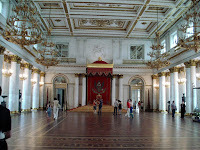 Included in the massive complex is the Winter Palace, a residence of the Tsars and site of the 1905 and 1917 revolutions. The enormity of the museum would require days to fully explore. We had two hours. Luckily, our tour guide was adept at leading our small group through the rooms and to some of the main items of interest, including a couple of Da Vincis and some Rembrandts. The building of the Winter Palace took place between 1754 and 1762 and was intended for Empress Elizabeth, Peter the Great's daughter. 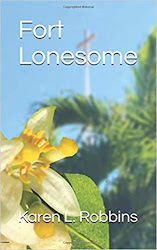 Unfortunately she died before its completion. 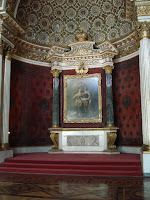 It was enjoyed by Catherine the Great however who also began the museum's collection with the purchase of 255 paintings. 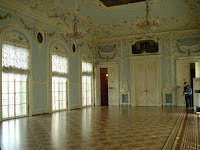 Much of the palace has been remodeled since an 1837 fire which destroyed most of the building. 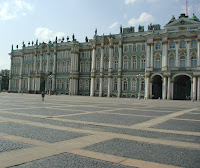 It was/is a grand place as are the other palaces of St. Petersburg. The ballroom and the throne ro om are particularly impressive. 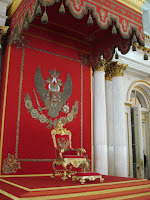 The coat of arms behind the throne features a double headed eagle. Our guide indicated that it was a symbol of church and state. The double headed eagle can also be seen in many o f the Orthodox church emblems. Outside, there is a large square which on this trip was fenced in for an event in honor of the Russian navy. The picture I have of the square is from our 2001 visit. Two visits to St. Petersburg and still there are so many things left to see. The Hermitage would be a place to return to at a more leisurely pace to be truly able to enjoy the great works of art housed there. But there was much more that we did get to see. And there were places we visited unseen the first time--like the inside of the Church of the Spilled Blood. 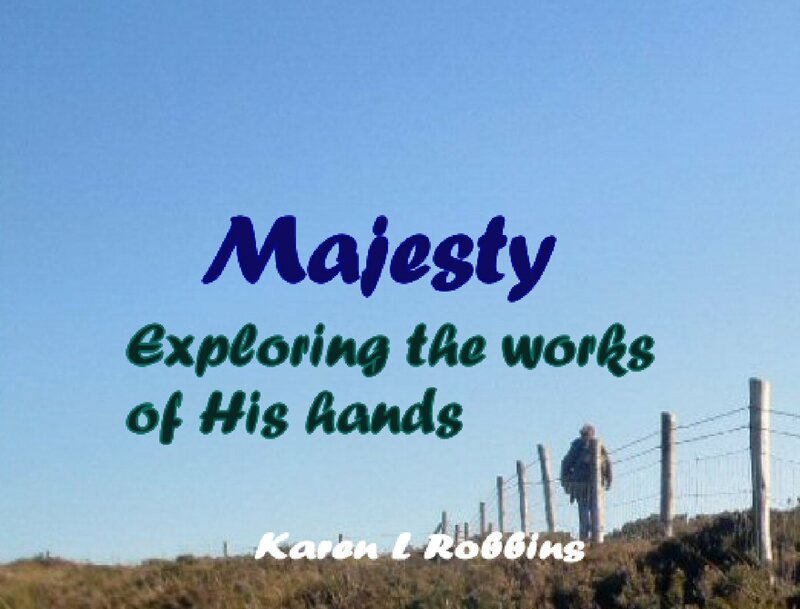 The story and pictures are soon to follow.